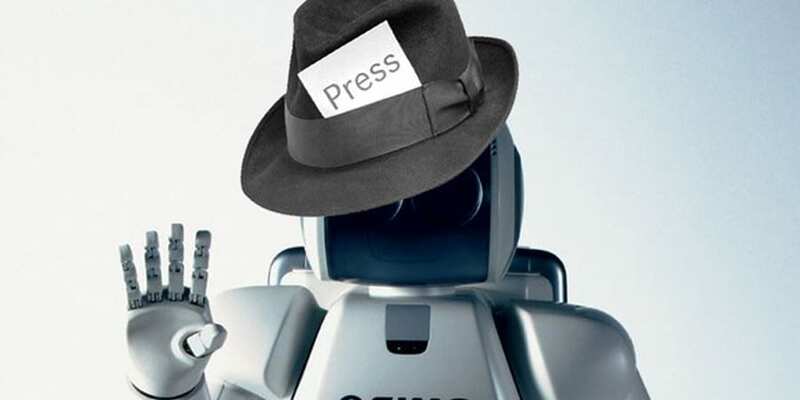 Welcome to the rise of robo-journalism. While many fear that robots will take over human jobs—that our future will be one dominated by artificial intelligence—the truth is that many robot systems are already operating in a number of fields. Notably, not all of these jobs are traditional manual labor. In fact, one of the most prominent jobs being taken over is journalism, and to that end, robo-jorunalism is expected to play a huge part in the coverage of the United States elections in 2016 and beyond. Several prominent media organizations (like the New York Times, Washington Post, CNN, and NBC…just to name a few) already have automated systems that are expected to be used for election coverage. And that lineup will only increase in the coming years. Moreover, a number of organizations, like BuzzFeed, are using bots in Messenger to deliver short dispatches and updates to users. While generating no revenue on their own, these are able to drive traffic towards websites, increasing ad revenue. Meanwhile, the Washington Post is developing a hybrid system called Heliograf, which it will be using to cover 500 races come election time. The system mixes AI and human writers. This “allows The Post to create stories that are better than any automated system but more constantly updated than any human-written story could be,” says Jeremy Gilbert, director of strategic initiatives at The Post. In fact, there is much precedent for this. Automated systems have already been used in coverage of the Rio Olympics. Also, the French newspaper Le Monde used robots to cover the 2015 French elections, generating 150,000 stories in just four hours.